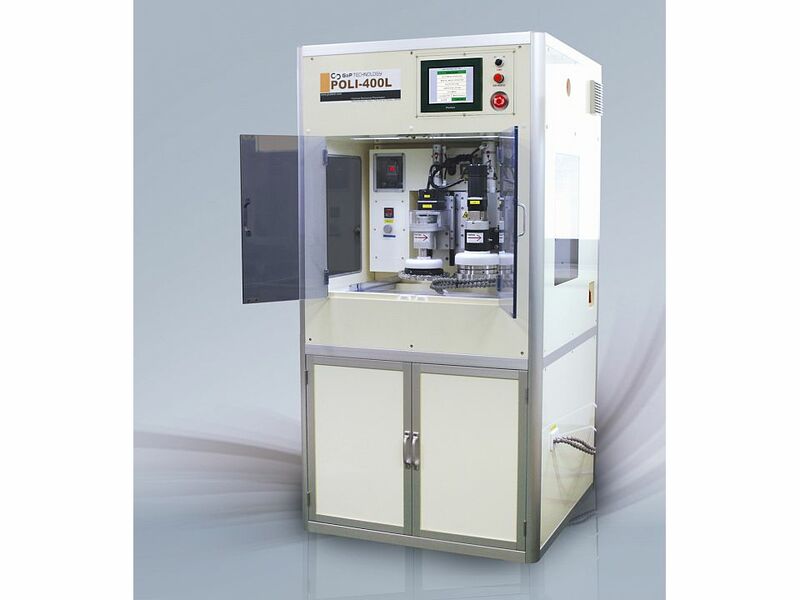 The GnP POLI-400L is designed for Advanced CMP Process Development Applications such as MEMS, as well as CMP Characteristics Study. This System has Low Cost of Ownership and Small Footprint. 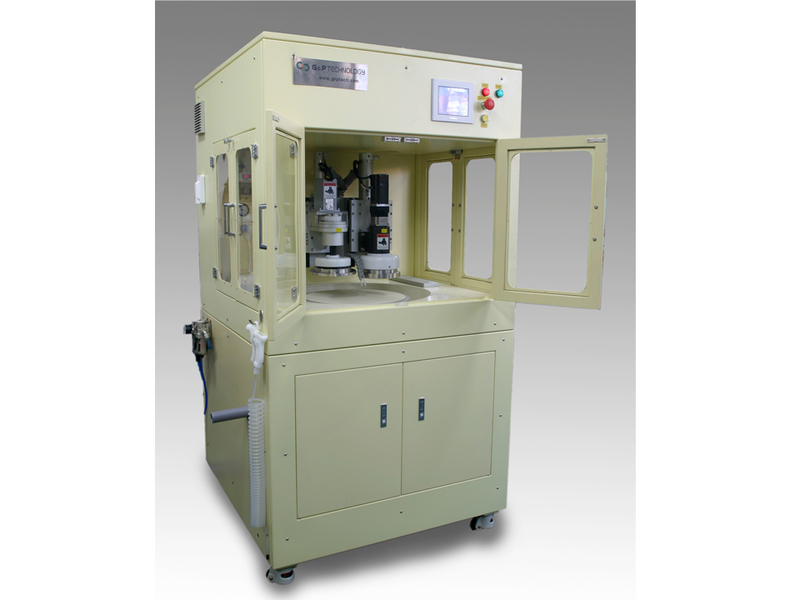 CMP Process Si CMP, Oxide CMP(BPSG,TEOS,ThOx), Metal CMP(W, Cu), STI, etc.